The main part of the PR formula is your vote. For Freddy Hunt to get your vote, click on the arrow near the number. You can note that you are a fan by clicking on a star — in this case Freddy Hunt receive a bóigger PR. Additionally, you can also add them to friends and observe in the section Wazzup every action of Freddy Hunt. Freddy Hunt podcast what is this? Freddy Hunt RSS what is this? ПРИВЕТ!!! Megaport FM РУЛИТ!!! ЛОВИ ПЛЮСА В ПОДДЕРЖКУ!!! первый в фидбэке, плюсы тебе за старания! PR +, успехов в творчестве! PR+!!!))) удачи в творчестве!!! с наступающим! Отличные работы! Мне понравились, хоть и не мой стиль! 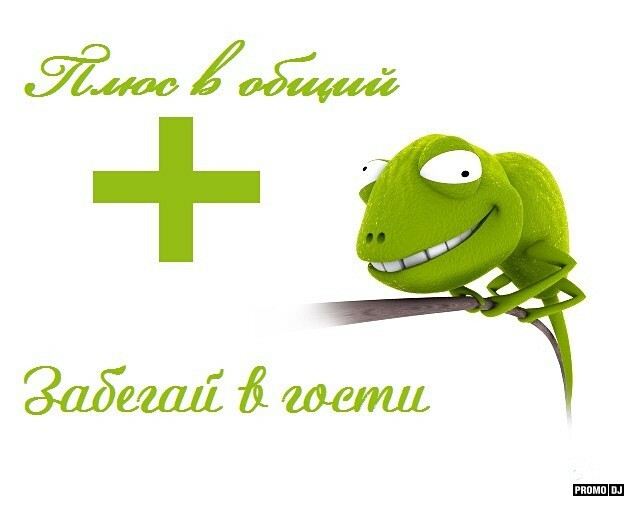 Успехов и +PR! Жду в гости на мою страничку! Понравиться ставь +!PR!